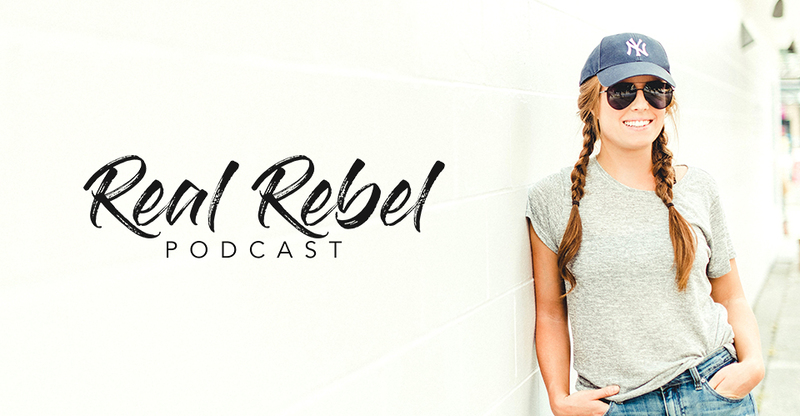 I had the distinct pleasure of talking to Katie B, host of the Real Rebel Podcast, a channel that encourages women to live their lives and run rad businesses with unapologetic zest and beautiful defiance. We talked about the evolution of Flipside. The highs. The lows. The cries in the corners. The shots of tequilla. The big moments. What real richness looks like. 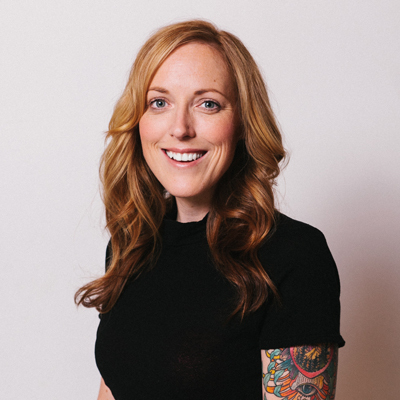 And how failures are surprise steps toward success.